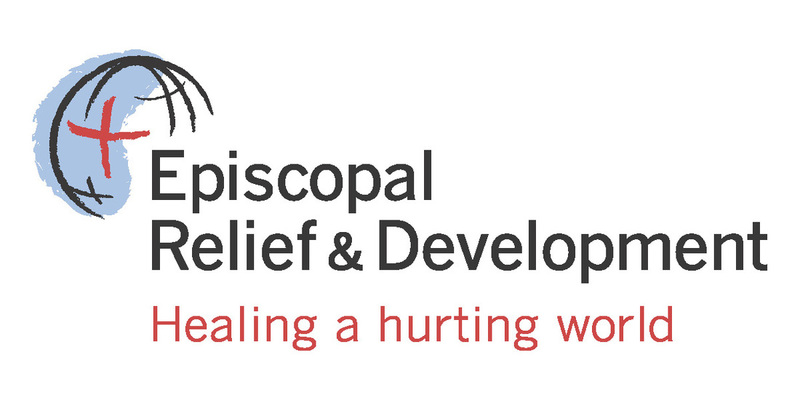 Brian Romero is a member of Church of the Redeemer, Astoria in the Diocese of Long Island. At the parish level, Brian has served as a member and Clerk of the Vestry. Diocesan-wide, Brian has served as delegate to Diocesan Convention many times. 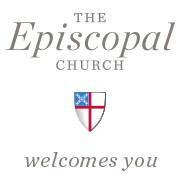 Brian was elected as a Member-at-Large to the Board of Directors of Episcopal Community Services of Long Island (2009-2012). In 2016, Diocesan Bishop, The Right Reverend Lawrence Provenzano appointed Brian to the Commission on Racial Justice & Reconciliation. In 2017, Brian authored a resolution submitted to Diocesan Convention, calling for Long Island to be a Sanctuary Diocese, which passed. Church-wide, Brian was a youth delegate to the 2011 UN Commission on the Status of Women Conference. Brian was a consulting reviewer for the Blessings Project of the Standing Commission on Liturgy & Music. Brian was elected as a Deputy to the 2018 General Convention and has been appointed Assistant Secretary for the HOD Committee on Social Justice & U.S Policy. Fr. Scott has served as the Episcopal Chaplain at Rutgers University since 2016. ​A native of Baltimore, Scott moved to Central Kentucky with his family. The son of a UMC pastor, he discovered the Episcopal Church while in college. He taught high school students English, Latin, and German for seven years. He then attended Trinity Episcopal School, earning an M. Div. with honors (Church History). He was ordained a priest in 2002. Scott served for 10 years as the Episcopal Chaplain at Virginia Tech in Blacksburg and Associate Rector at Christ Church. He then served for three years as Rector at St. Brendan’s in Sewickley, PA.
Scott has served various diocesan executive boards, commissions on ministry, nominating committees, and is serving as a deputy to General Convention in 2018. He has chaired committees on higher education and young adult ministries. He is passionate about social justice, racial reconciliation, and LGBTQIA+ advocacy, education, and inclusion.